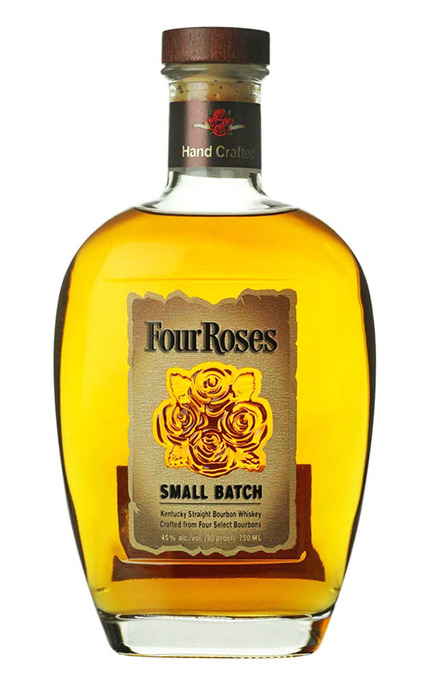 Four Roses Small Batch Four Roses Small Batch is typically blended from less than 30-35 barrels, only using 4 of the 10 Four Roses recipes with 50% of each of the two mash bills (OBSK, OESK, OBSO & OESO). 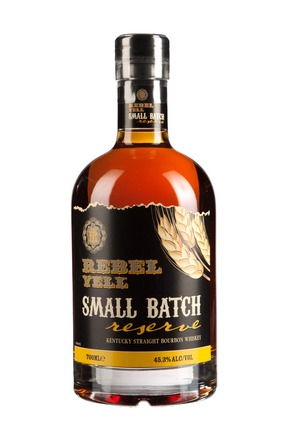 Small batch is between 7 and 8 years old. 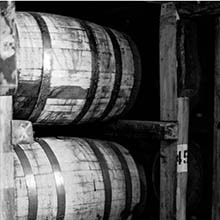 (17 to 18 barrels are required to satisfy the target flavour profile.) 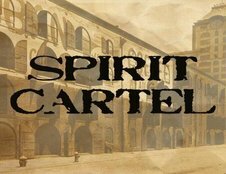 Product #: 654 5.0 stars, based on 1 reviews Rating from 1.0 to 5 £31.75 In stock! Order now! Nutmeg, overripe banana and spicy oak with hints of soy sauce. 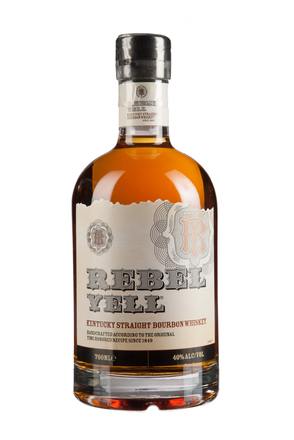 Rich buttery and honeyed with popcorn, dried apples, Christmas spice, blackened fruitcake, vanilla and caramel. 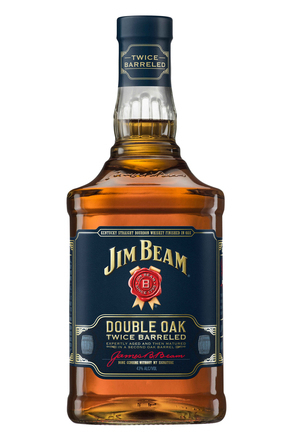 Honeyed woody finish with black pepper and notes reminiscent of Worcestershire Sauce.